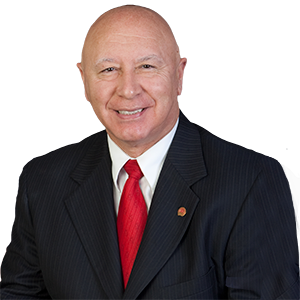 Pen Argyl, PA – State Senator Mario Scavello will host an upcoming public hearing with the Senate Majority Policy Committee to discuss the Commonwealth’s clean fill and regulated fill standards. The hearing will take place on Monday, July 9 at 10:00 a.m. at Wind Gap Middle School (1620 Teels Road, Wind Gap, PA). Members of the public are welcome to attend. According to the Department of Environmental Protection (DEP), clean fill includes soil, rock, stone, dredged material, used asphalt and brick, block or concrete from construction and demolition activities. As dumping activities have increased in the region, so have concerns over the environmental impact to these sites and surrounding areas. The hearing will review concerns and testimony from the PA DEP, local municipal leaders, area residents, business leaders and industry representatives. Individuals from the New York State Department of Environmental Conservation and the New Jersey Department of Environmental Protection are also invited. For further information, please visit www.senatorscavello.com or contact the Senator’s district office at 570-620-4326.